Eersterust Secondary is situated in the township of Eersterust in Pretoria. 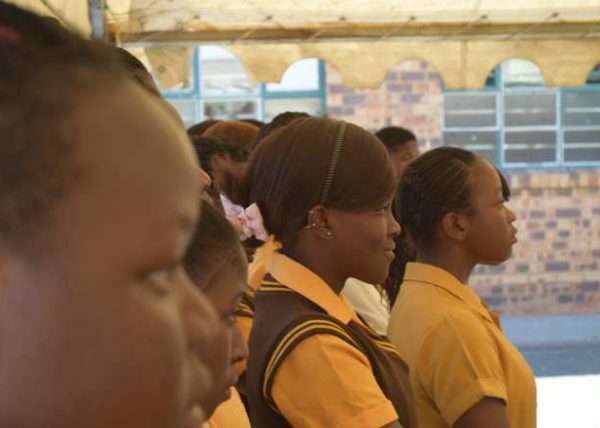 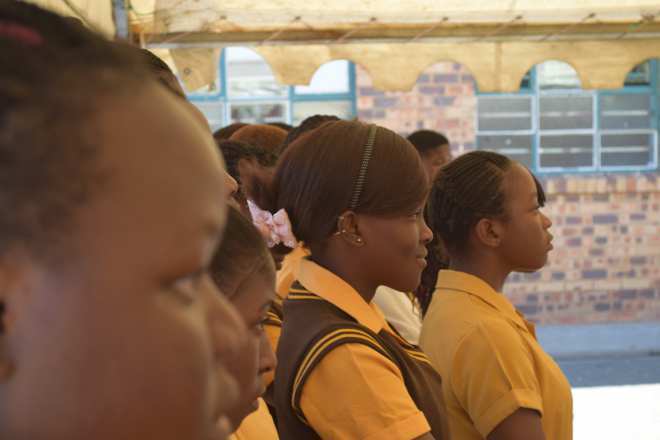 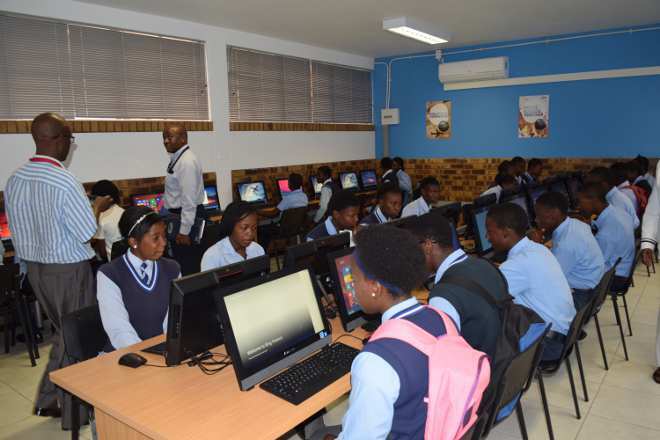 The school had 940 registered learners in the beginning of 2016 when the project was implemented. 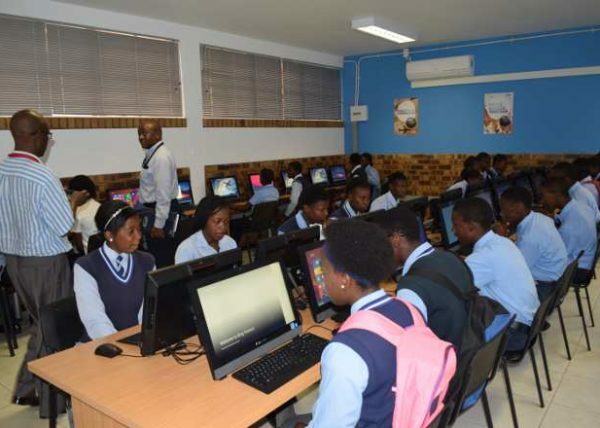 The school only had 15 outdated computers that they were using for CAT facilitation for 40 learners per class before the Melisizwe project. 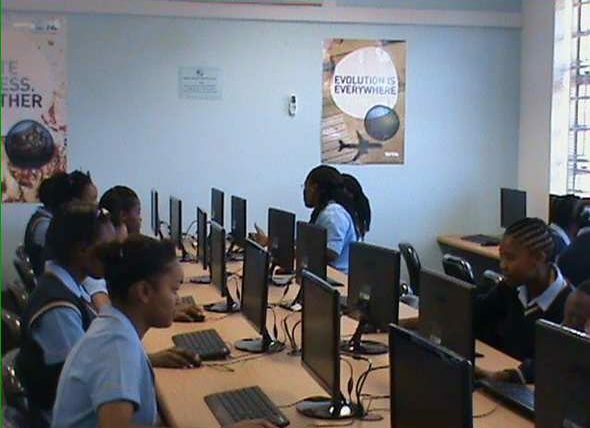 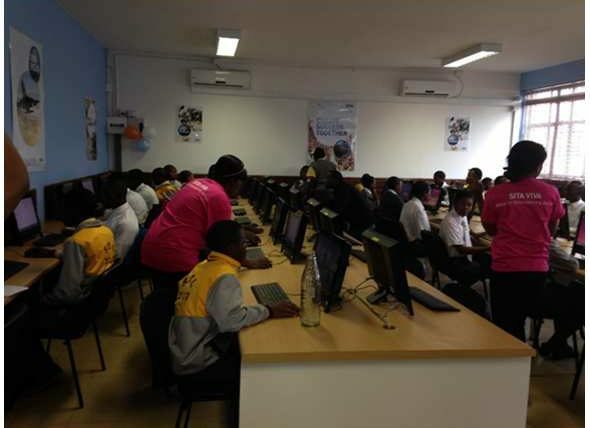 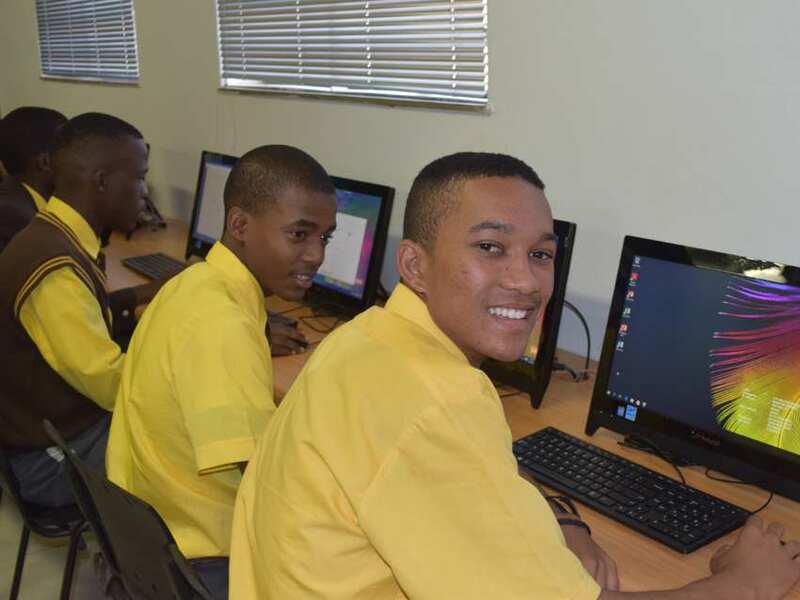 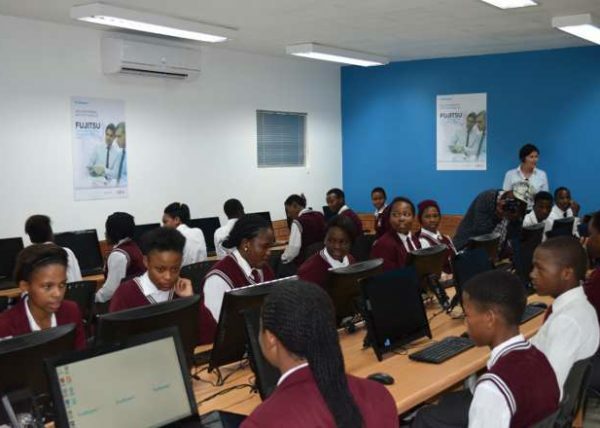 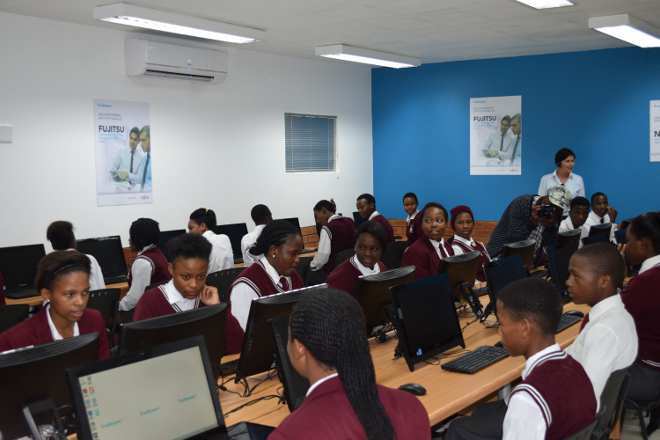 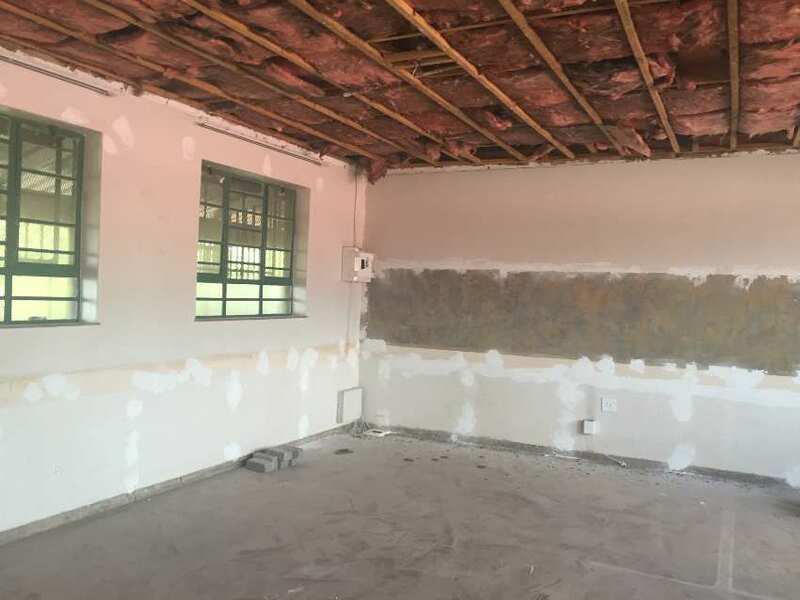 Software AG sponsored Eersterust Secondary with a fully functional lab in January 2016.